These are some of the best keto products available now! Have someone in your crew that’s obsessed with the keto diet? Whether you’re proud of their progress, a little jealous of their keto diet success or wish they’d just shut up and eat a fry already, this list will help you to find the perfect keto products to fill their little keto gift baskets for Christmas, their birthday, or any other celebration. Searching for gifts for keto diet friends of yours? You’ve come to the perfect place. 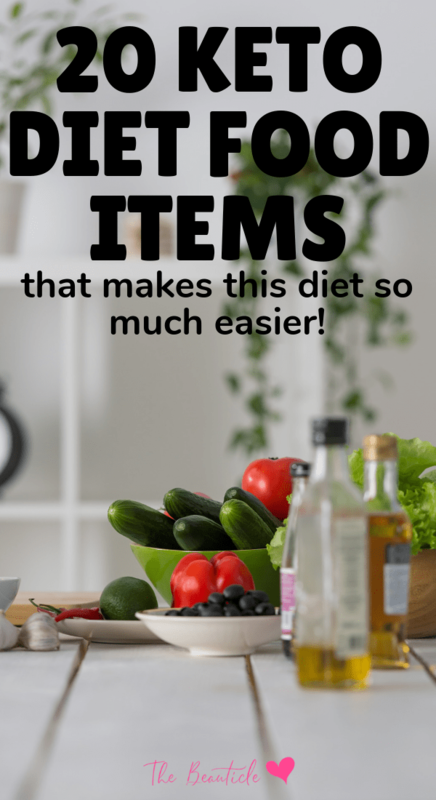 This guide goes over some basic keto essentials that every keto dieter should have in their arsenal plus some cute accessories that will either make them laugh or make their life just a little easier. For a quick keto diet for beginners rundown, head to this post on the keto diet basics if you’re wanting to get started on the keto diet yourself. 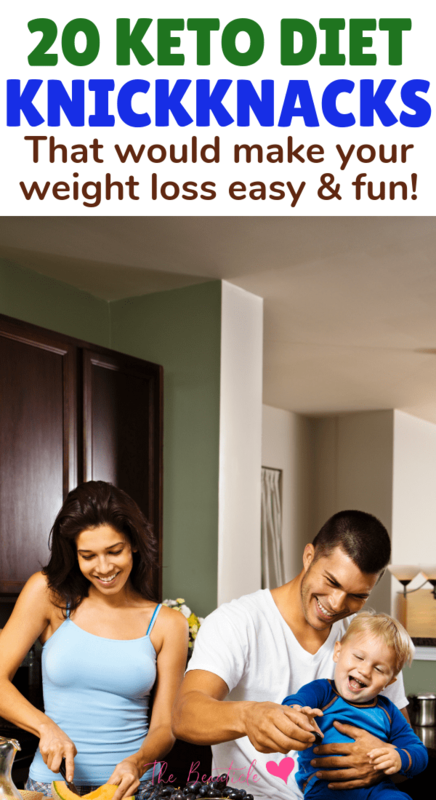 The best keto products are available online so worry not that you will need to run around looking for gifts that are all about keto. 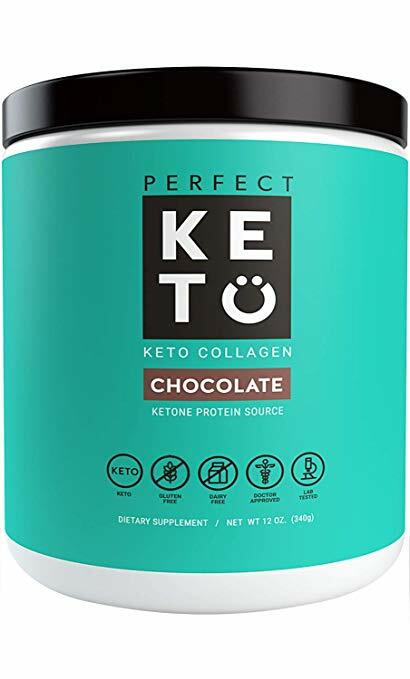 While it seems like the keto diet exploded unto the scene only recently, it is not hard to find a high-quality keto shop and some are listed below with the perfect products for those on a low carb diet. Putting together ketogenic diet products in a gift basket is a cute option to gift those on a keto diet, particularly because there are many specialty items to choose from. Ketosis products can get expensive so it is a great idea to treat a friend with some of the below products. Snacking can be a pain on the keto diet, especially for the chocolate lover. 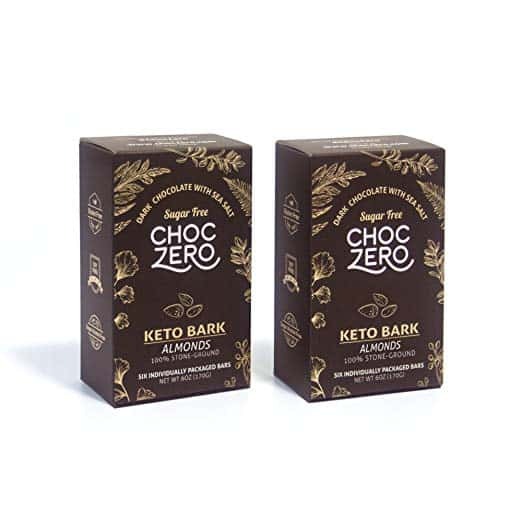 This Keto Bark is made from dark chocolate and no sugar making it a perfect keto chocolate lover snack and a great item for Christmas stockings or secret Santa. 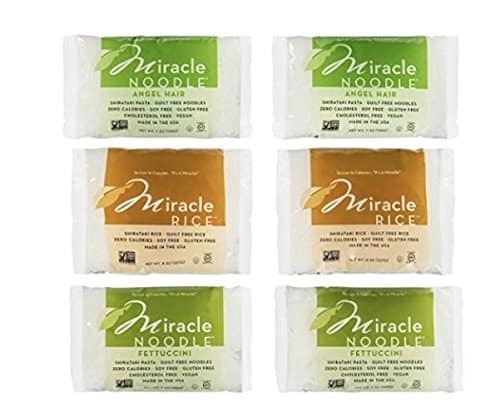 For those missing their carbs, this zero carb noodle and zero carb rice is a great gift. 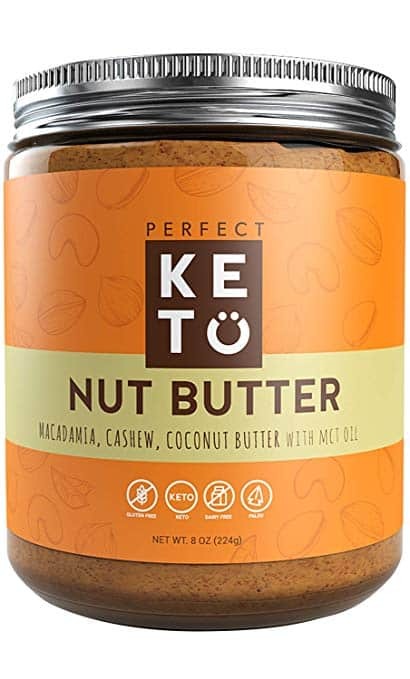 Everybody loves a good nut butter and this one has been perfectly balanced for keto dieter. Who doesn’t love a crispy snack every now and then? 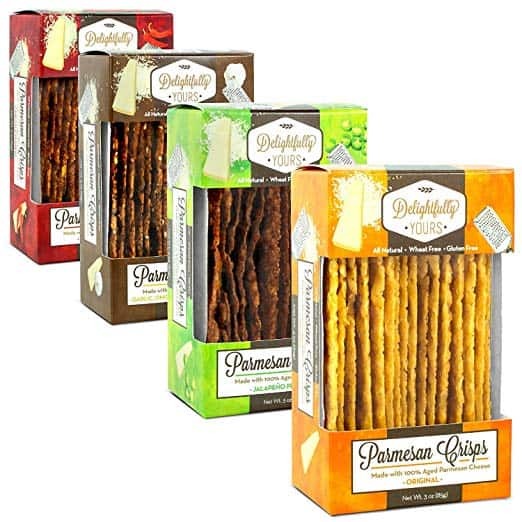 These cheese crisps are perfectly low carb and come in a variety of flavors. 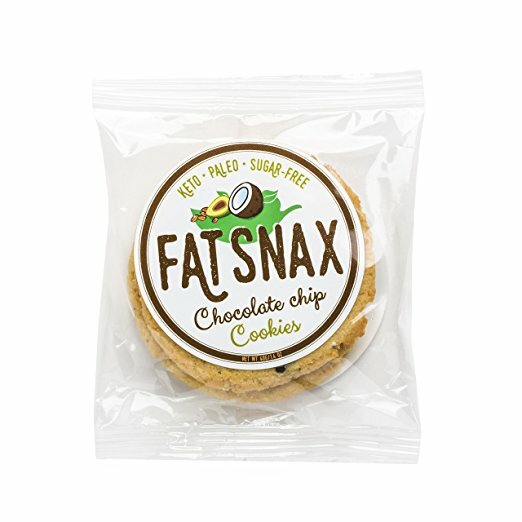 The perfect keto snack! Cookies are everybody’s favorite quick snack and these keto chocolate cookies make the perfect gift. 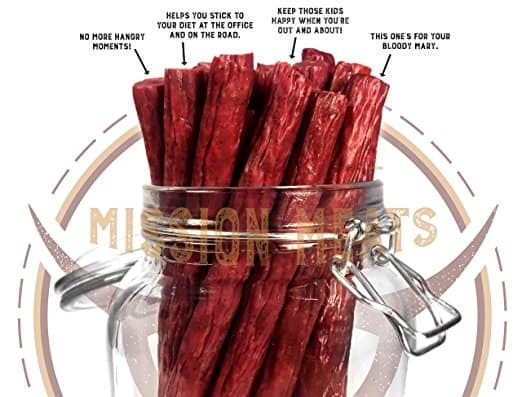 Not your average beef jerky! These keto beef snacks are made from grass fed beef and are nitrate free! Perfect snack to keep in your purse, car or cubicle. Getting into ketosis and staying there is the aim of the keto diet. 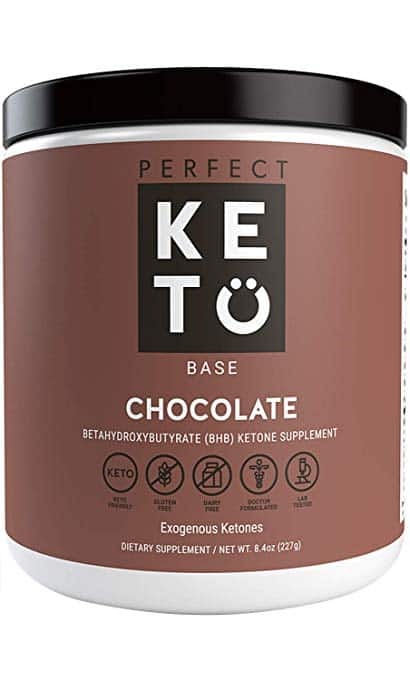 These ketosis products help to jumpstart ketosis for newbies or those who have trouble staying below their carb limits. Exogenous ketones help to kickstart ketosis really quickly and should be a staple for all keto dieters. This brand is one of the best tasting and highest quality exogenous ketone on the market. If you’re looking for a protein powder the is keto-friendly, this is the one you need. It includes high-quality collagen, peptides and MCT oil that all helps with hair, nails and skin health, gut health, healthy joints and bones and is anti-aging. 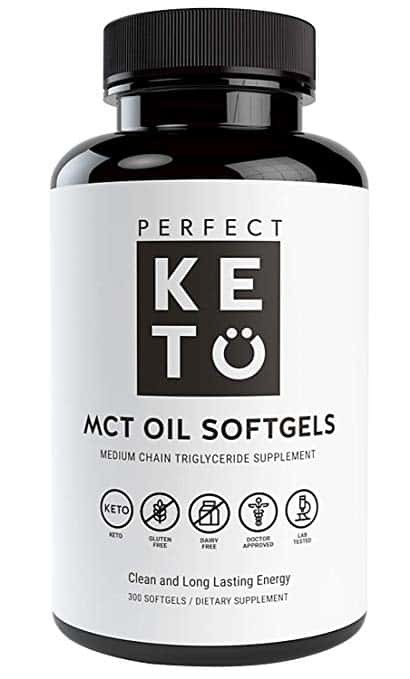 MCT oil is important for brain health while on the keto diet. It helps your liver to process fat into ketones to keep your ketone levels high so you remain in ketosis. You can choose to skip the oil and use these capsules or get a high quality MCT oil here. Testing for ketosis is essential on the keto diet. 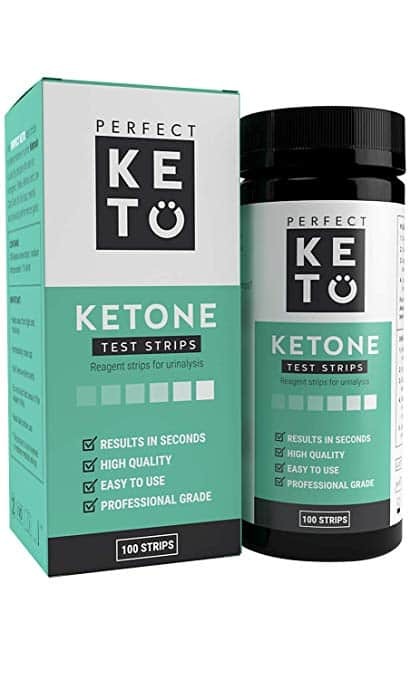 These test strips will help you to identify when you’re in ketosis and help you to figure out which foods kick you out of ketosis. Sugar is not allowed on the keto diet but everyone needs something sweet every now and then. 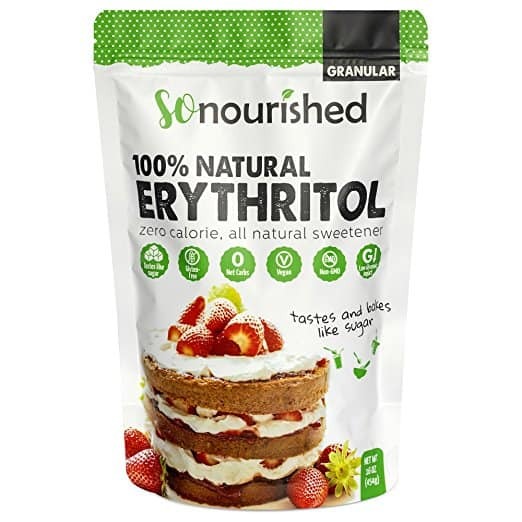 These are the most popular sugar free sweeteners on the keto diet for baking or sweetening your tea. 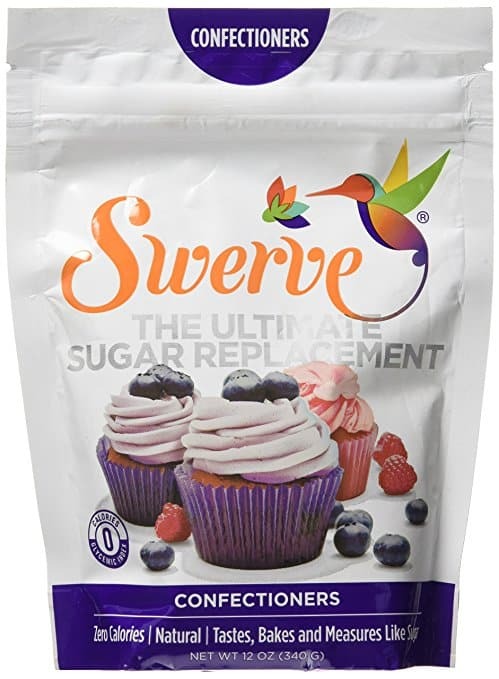 Swerve sweetener is powdery and good for icing and light recipes while this erythritol is granular like regular sugar. A great keto cook book is essential for all keto dieters to mix up their meals so they won’t get bored of maikng the same meals over and over. This keto cook book makes cooking keto easy! 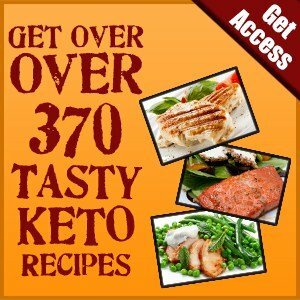 With over 370 delicious keto recipes, eating keto will never be hard or monotonous again. Looking for holiday recipes? This amazing keto holiday cook book will fill that need. 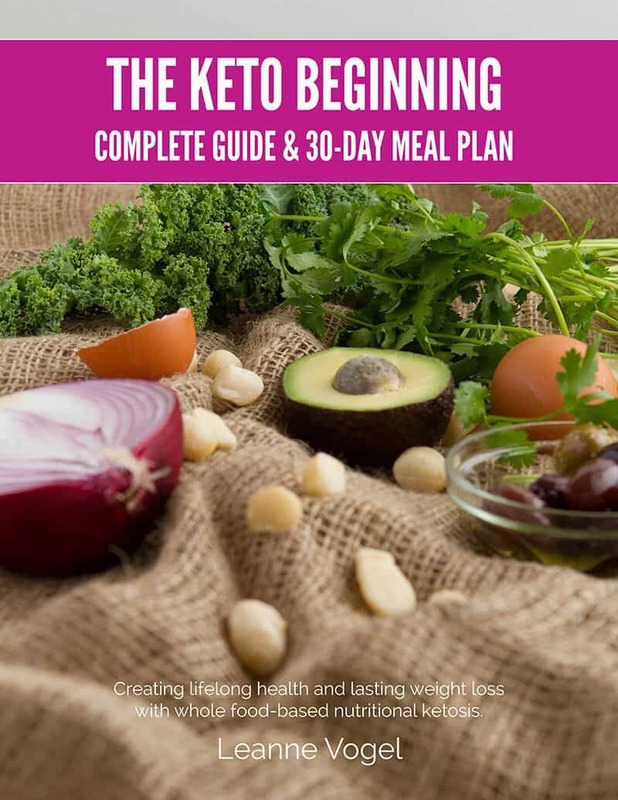 Perfect to start keto or those struggling to find success, this keto diet meal plan and guide is great for keto for beginners. It takes the guesswork out of where to begin, what to eat and why. 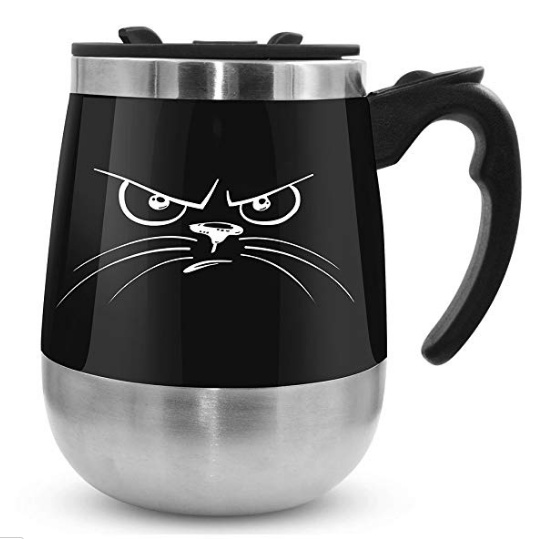 Who doesn’t love an angry kitty? This self-stirring mug is perfect to mix your bulletproof coffee to keep you going on the keto diet. 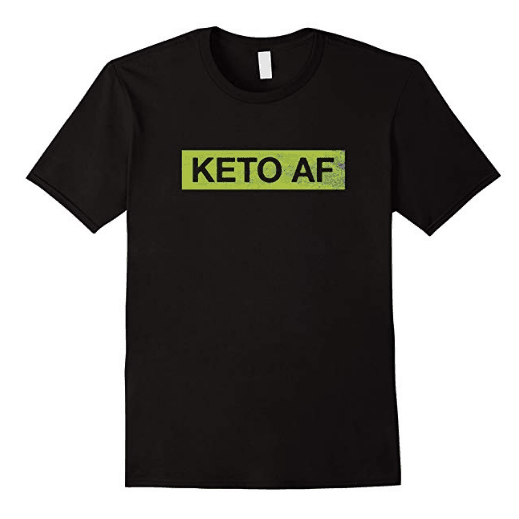 Of course, a few keto t-shirts bragging about your keto status is essential. This I Run on Ketones and Coffee is a great choice. This might be your new favorite statement on the keto diet. 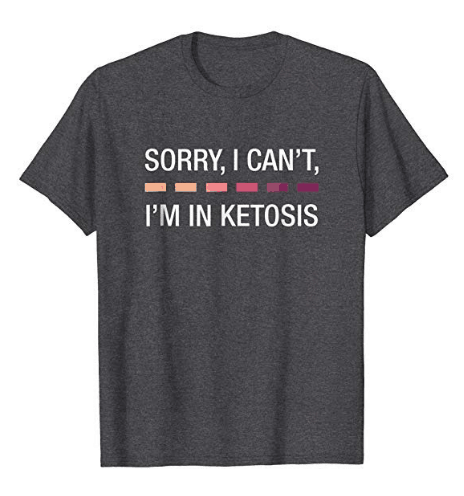 Grab your Sorry, I Cant, I’m in Ketosis t-shirt and say it without saying it. Well, this says it all. Are you Keto AF? Seeing any keto products you’re gonna pick up? This is a great guide! 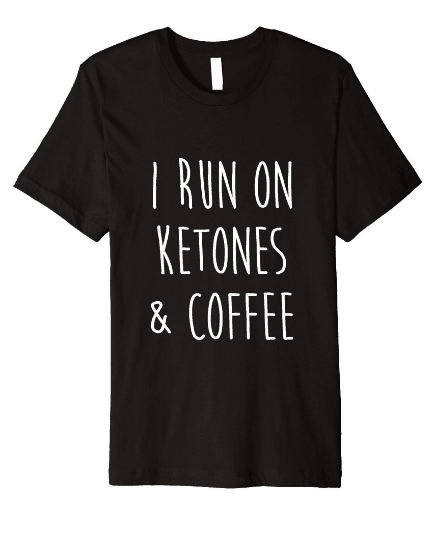 Anyone with the will power to rock Keto deserves a gift!